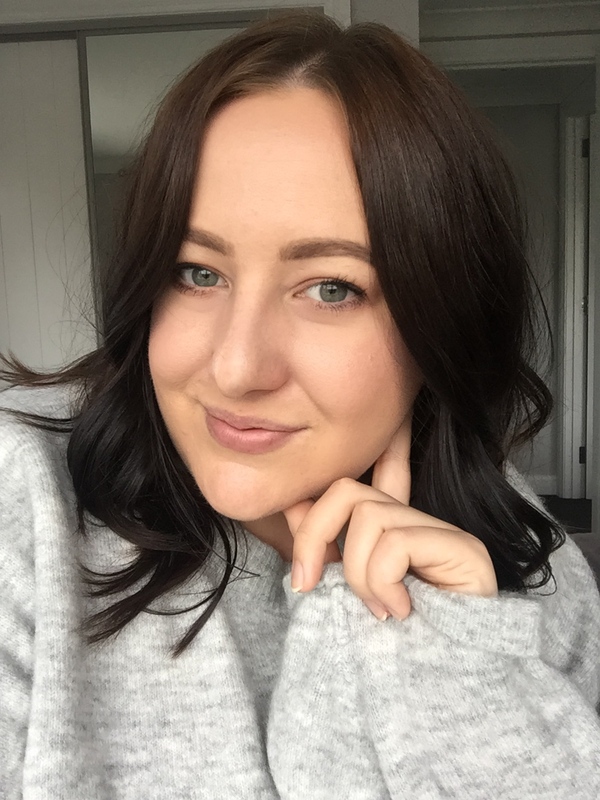 Sleek Makeup really nail it with high quality, pigmented products, which are so affordable plus shipping worldwide is really cheap - we are talking under $5 depending on weight. 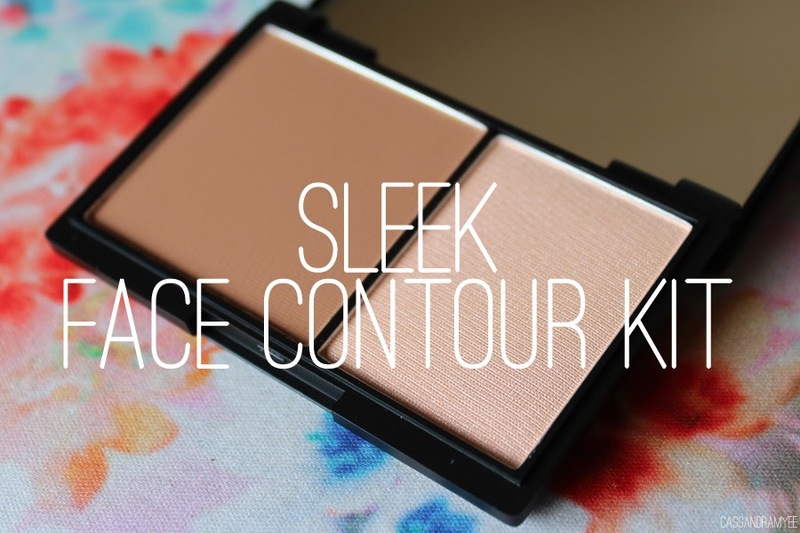 These contour kits are great; included in them is a pressed contouring powder and highlighter. 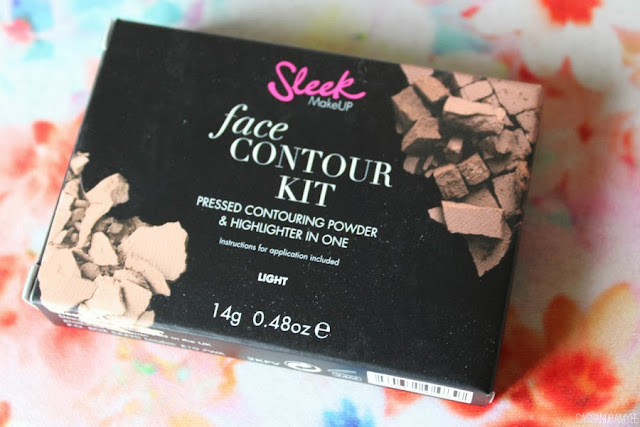 It is a perfect all in one kit and the contour colour is a nice brown without the orange undertones and doesn't come off muddy either. 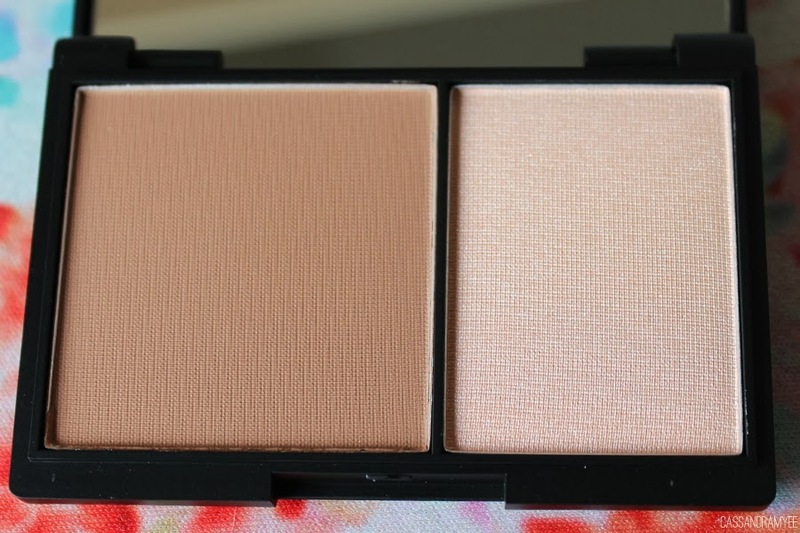 It creates a natural looking contour, with the highlighter helping to add shimmer to the high points on your cheeks. 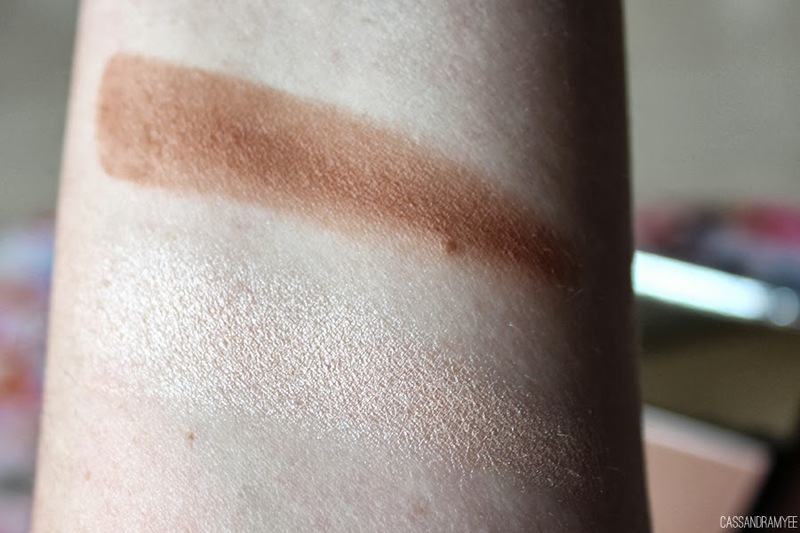 It's a light cream/champagne colour and is really beautiful on the skin. This kit is the perfect addition to any make up collection. 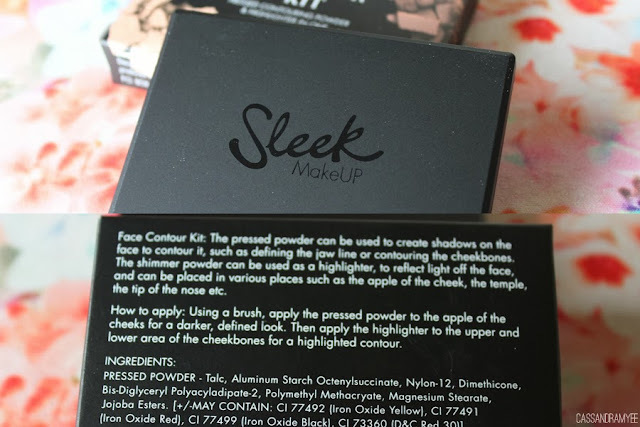 The thing I love about Sleek as well is that they consider all skin colours so there will always be a colour that suits. It's also compact and great for travelling, it ticks all of my boxes!